Dentistry is my passion. I love helping my patients maintain good dental health, using the latest techniques and technologies to provide comfortable exceptional dental care. For the last 20 years in Santa Clara, California I built a thriving practice based on my core values – relationships, integrity, and exceptional care. My patients, associates, and staff were like an extension of my family. Last year, I picked up stakes and moved to Kyle to be closer to my actual family. My new practice, Kohlers Crossing Dental, is the result of years of training and experience as a general and cosmetic dentist. I have logged more than 100 hours of continuing education in just the last year, including the latest techniques in laser dentistry – the newest method of providing dentistry that is faster, safer and more comfortable. Dr. Zeh grew up in Morgantown, West Virginia and graduated from West Virginia University School of Dentistry. She recently relocated to Austin, TX to finally join her husband after 3 years of long distance as he completes his PhD at UT in Acoustics. 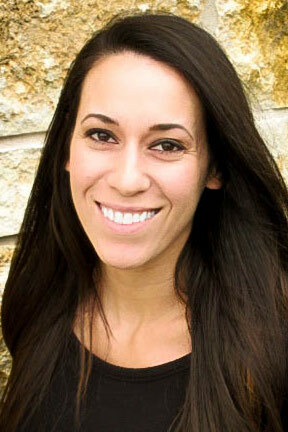 Dr. Zeh devotes much of her time developing a connection with her patients and has a passion for improving their lives and smiles. 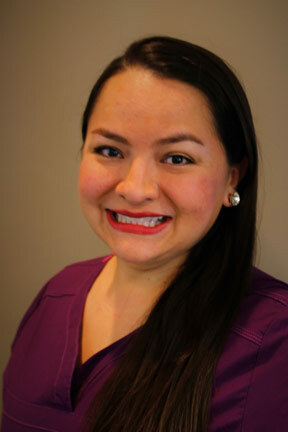 She is looking forward to being a friendly, reliable face to her new family of patients in the greater Austin area. Before moving to Austin Dr. Zeh had the opportunity to compete as a D1 athlete in both Cross Country and Track, earning All American honors in the steeplechase. 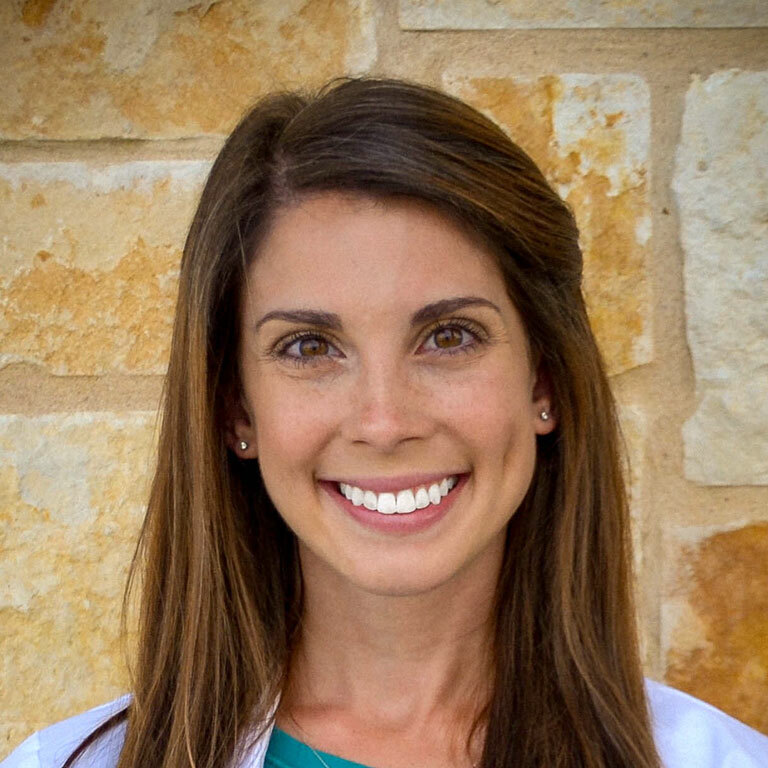 When not in the office, Dr. Zeh enjoys traveling, exploring the great outdoors, trying all the awesome food Austin has to offer and spending quality time with friends and family. Kristy joined the Kohlers Crossing Dental family in September 2017 after deciding to work closer to home and her family and brings with her 12 years of orthodontic experience. From our front desk, she helps patients on the phone and in person by coordinating and organizing appointments as well as administration to make sure our office runs smoothly. Kristy is married to Bryan and they have 2 kiddos, Ady and Brody. They live here in Kyle and enjoy spending time at the lake and supporting the Texas Longhorns. They stay busy with their kid’s extracurricular activities including baseball and cheer. Originally an Austin Native, Kassi now lives here in Kyle with her husband, daughter, and twin boys. 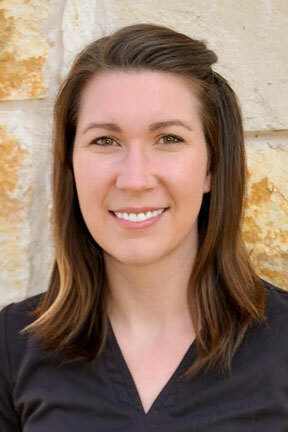 She has been a registered hygienist since 2014 and got her Bachelor’s degree from University of Texas Health Science Center in San Antonio. Kassi enjoys getting to know our patients and it is her goal to make you feel 100% comfortable and informed during your visit. When she’s not at the office, Kassi enjoys outdoor activity with her family, watching or playing various sports, reading, and listening to good music. Alexis has been a part of the Kohlers Crossing Dental team since February 2017. 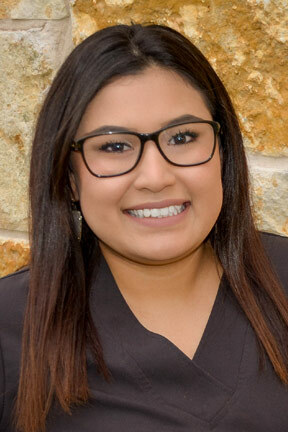 With 13 years of dental experience Alexis is here to assist you with any questions regarding your insurance or your account with our office. 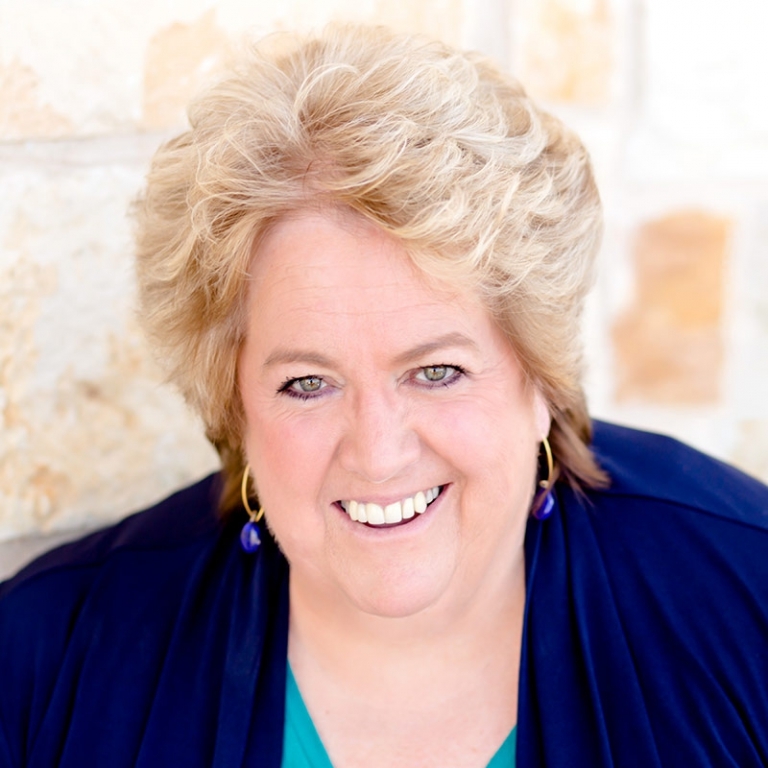 She is an original Austinite who grew up in Northern California but made her way back home in 2010. Alexis is the mother of 3 girls Aliyah, Espen and Jules. Needless to say, keeping up with her girls usually takes up most of her spare time! Alexis is also a lover of the New Orleans Saints and is a true crime enthusiast. Hannah joined Kohlers Crossing Dental in May of 2017 after starting her dental assisting career in 2016. She loves spending time with her 3 year old daughter and family on her time off. Hannah graduated high school in Kyle as a Lehman Lobo! Hannah loves our patients and is very passionate about making them feel at home here at Kohlers Crossing Dental! Nicole is a Austinite who has recently moved to Kyle. She has 7 years of experience in the dental field. Nicole is very passionate about the work she does. She looks forward to building a relationship with all of our patients. 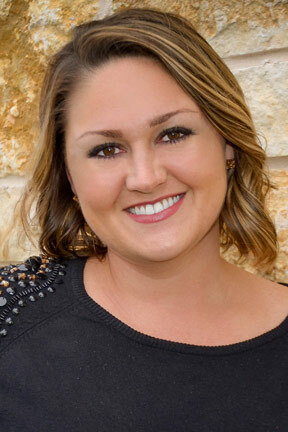 Nicole enjoys taking as many continuing education courses as possible and learning about the newest technology in the dental world.In her time away from the office, she spends time with her husband, two sons, family and friends. Nicole also loves to capture memories in photographs for couples and families.